Norcross's Best Gutter Cleaners provides professional, fully-insured, high quality pressure washing services throughout the Metro Norcross area. We use the most high-end eco-friendly, biodegradable chemicals available to assistance in providing an efficient and immaculate cleaning while protecting the structural integrity of your residence or business. All chemicals used are safe for your home, your plants, your pets, your children, and you. We provide and perform commercial, residential, and industrial cleaning with the specific advanced techniques for each type of building and surface. 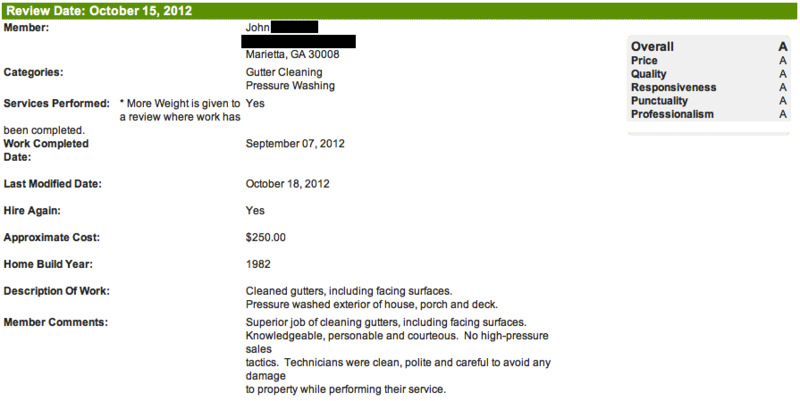 Norcross's Best Gutter Cleaners uses low-pressure power washers to clean your home and protect your paint. All the chemicals we use are Eco friendly, biodegradable and safe for plants, animals, soil, paint, and most importantly people. The combination of low pressure and professional, eco-friendly green chemicals helps to make the cleaning both efficient and immaculate. Using eco-friendly soaps and mold killer, we professional clean and renew your roof. Our low-pressure power washer cleans the roof while maintianing the sediment and life of your shingles. Roof washing can only be done in conjunction with house pressure washing. Using a proper chemical combinations to clean the deck while maintianing the structural integrity, we bring new life to your deck. Use low-level pressure cleaning, we are able to clear soil and dirt from the deck but avoid damaging the stain and paint. Using degreasers and high-pressured power surface cleaners, we can blast your concrete driveway and sidewalks and remove most stains and dirt. Some old oil stains may not be removable. Pressure washing does not cure rust. I can wash some of the oxidation away, but there is no way to stop rust. Rust is like cancer, and the only way to stop it is to cut out the part that is rusting and replace it. Washing will remove some of the oxidation buildup, but it does nothing to stop or prevent the oxidation process. Cleaning a gutter is the functional service of removing debris from the inside of the gutter so that water flows properly. 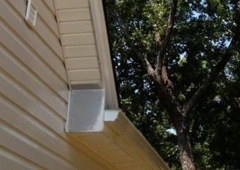 The outsides of the gutters are not cleaned during a typical standard gutter cleaning. Under normal circumstances, cleaning the outside of the gutters is not necessary anyways. Only the only reason to clean the outside of the gutters is for aesthetic look and it is only ever done on white or light colored gutters which have been neglected, causing clogs in the downspout to block drainage, forcing dirty water to go over the fronts and backs of the gutter. This creates streaks of dirt. If this is left on for some time, the sun will bake a stain on the gutters into the metal. When this happens, in most cases, even high powered chemical pressure washing cannot remove these stains. People who find they cannot live with the stains either have painters paint the gutter, or have the gutters replaced altogether, neither of which relates to how the gutters function. 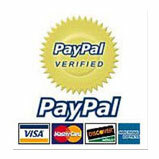 Some times stains can be removed by scrubbing by hand, but this is a service that is not part of our pressure washing service nor is it a service that us or many companies do (the amount of time to be on the ladder to do such a cleaning would be against OSHA regulations and if an accident occurred, would not be insurable). When you wash anything, you splash and have runoff. Anything that is growing against the house can get chemical water on it, and grass that is under a deck or beside a driveway being washed will have water run off into it.. We do our best to wet the plants and grass down thorough to keep the chemical from causing too much damage, but in the end, a little chemical damage in these circumstances is unavoidable and expected. Grass can yellow and die, but will grow back in within 2-3 months. In most cases, plants will recover as well. 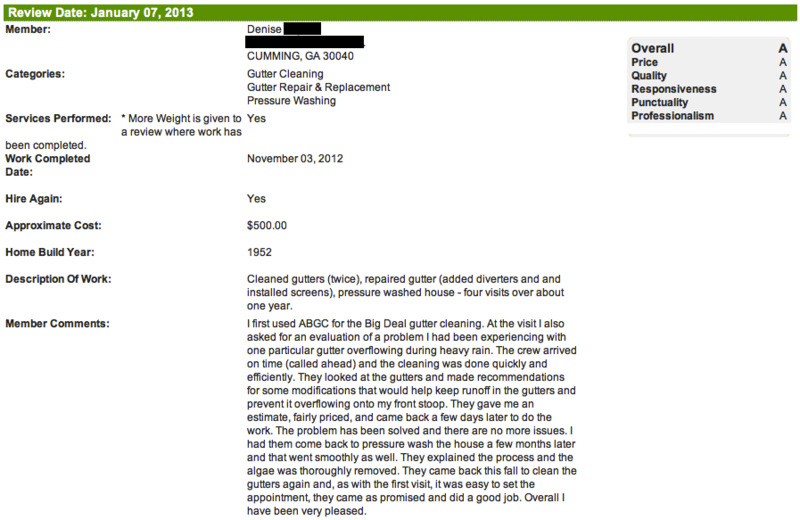 If you notice any issues immediately after the service, call us and we'll make a note of it. If the plants and grass have not improved in 3 months times, give us a call to come investigate their condition. 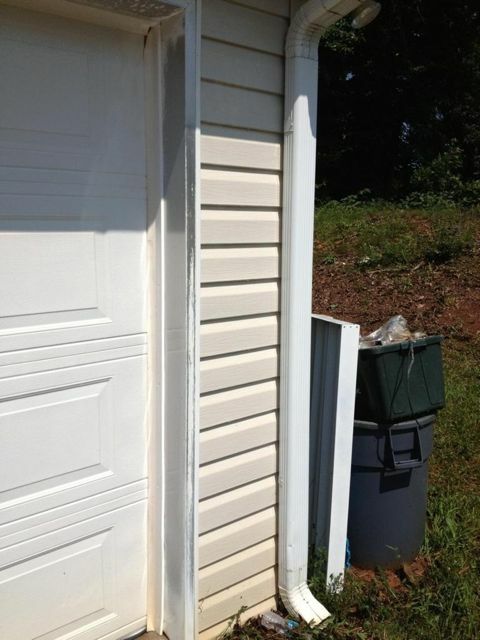 Paint that is applied to aluminum, which can be siding, flashing or the metal in and around a driveway, can become loose and powdery when it is improperly painted and sealed. The oxidation causes the paint to separate from the metal. We don't have the ability to touch and test each surface, and the paint will appear mostly normal to the naked eye. you don't know there is an issue till the paint washes right off from a direct spraying. In these cases, a garden hose would have enough power to wash the paint off, but usually homeowners will have this issue and not be aware cause rain is too light to bring the issue to your attention. This process takes years, and is in no way caused by the pressure washing. 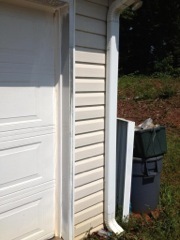 In the instance of oxidation, a painting company will need to come in, thoroughly remove the oxidation, and repaint. We find this issue to be extremely rare, occurring on 1 of every 900 homes.